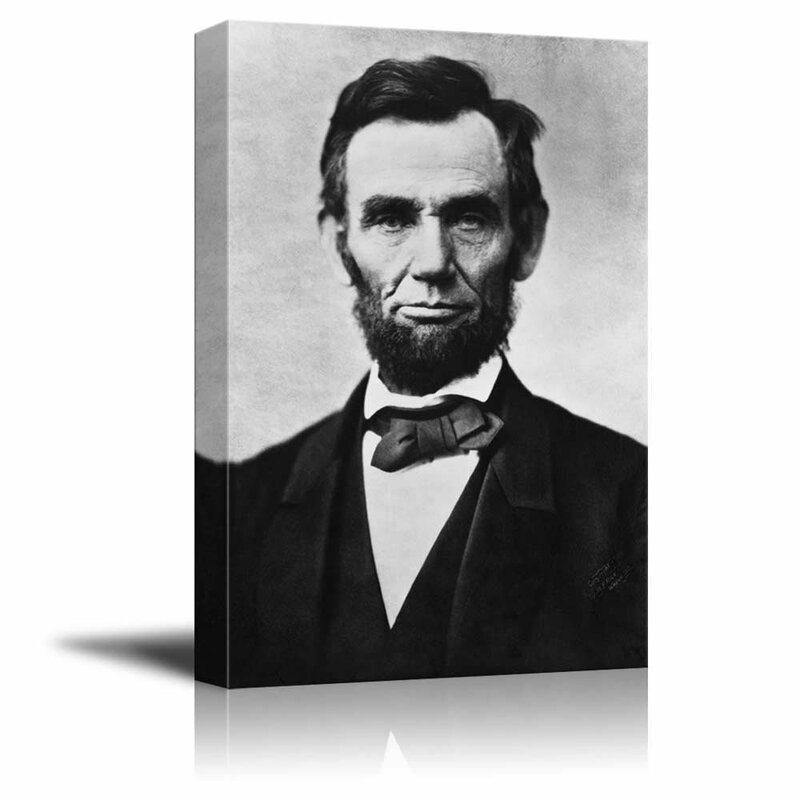 Portrait of Abraham Lincoln - Inspirational Famous People Series | Giclee Print Canvas Wall Art. Ready to Hang - 16"x24"
I was surprised how good this is. It was what I was hoping for and better than I expected ...... a very good deal. I purchased this portrait for my husband & he loved it! Great quality and the canvas goes well with our more contemporary style home.